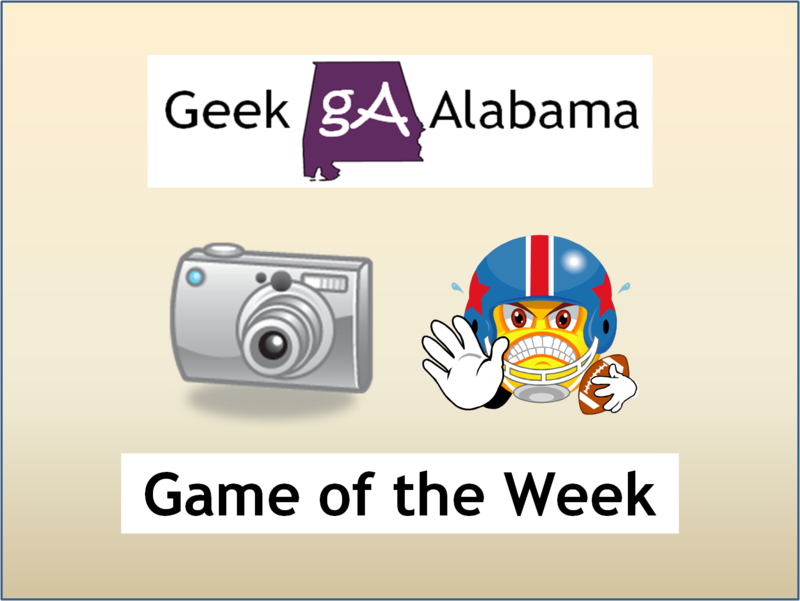 Here are the pictures of the week 7 high school football game between the Jacksonville Golden Eagles and the Lincoln Golden Bears. The final score was Jacksonville 35 and Lincoln 45. Along with the game photos this week it was again homecoming! The photos from the Pigskin Roundup show this week include guests Jeff Davis from Pleasant Valley and Tommy Miller with some players from Jacksonville Christian.